Now that you have established a business with a small customer base through your friends and peers, it is time to take the next step and spread your client base further. First of all, relieve yourself from the negative attitude concerning your ‘smallness’. See the positive side of it. Just because your business is small, you are fortunate to have a regular and sustainable contact with your customer base. This is why many modest but customer-centric businesses enjoy a loyal customer base unlike many of their big competitors. However, you probably do not want to remain small and want to see yourself grow by leaps and bounds, right? Do you know what it takes to grow a business? You have heard of an array of techniques and tactics, but unfortunately, a vast majority of them do not fit well with the budget of a small business. You need to ensure basic branding strategies. As a small business, you must be creative. You need to engage in innovative and uncharted means to make your business grow, alongside a few of the time-tested ways that large enterprises take advantage of. 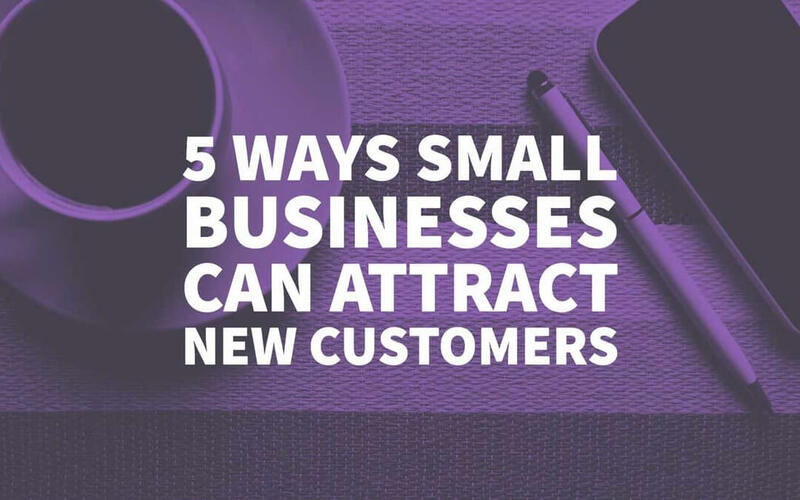 Here we are going to introduce five time-tested and proven ways small businesses can find helpful to attract new customers. Let’s start with the basics, by understanding the customer, business, and strengths. First of all, you need to understand customers as they are invariably the focal point of any business. Secondly, you need to understand your business from a realistic point of view. Lastly, you need to know your strengths in contrast to your weakness. First of all, have a professional branding strategy in place. What your brand does and what one should expect from your brand should be clearly expressed. A professional logo design that instantly creates an impression about your business is a must. With content to design elements, in every aspect you need to ensure a consistent brand message. Who are the customers who are likely to spend money on buying your services or products? Know their demographic character along with typical preferences and buying behaviour. How do they stand economically? Which age group do they belong to? To create a perfect customer profile for your business, it is advisable to study the competition. You should know the market segments that are ideal for your clients. If your product applies both to aged and young, male or female, you may need to address different market segments simultaneously. 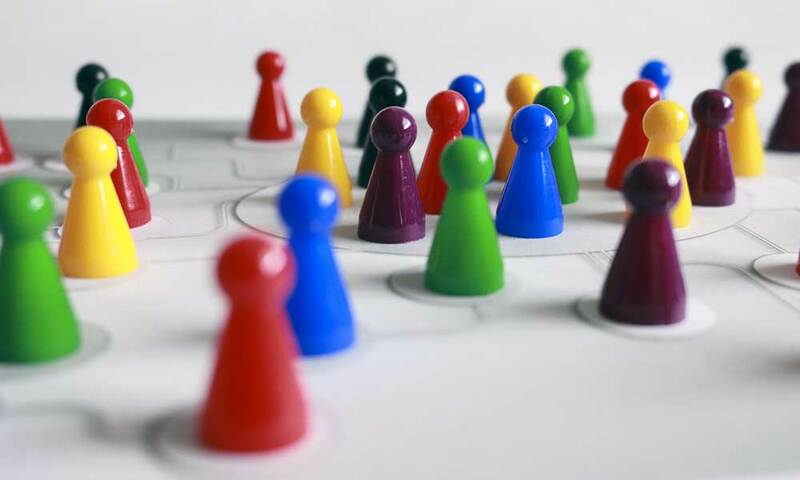 At any cost, your business must be directed to specific customer types and in the case of various customer profiles, you need to create separate messages for distinct customer profiles. Keep in mind it is all about serving others – the more accurate and personalised you can make your approach, the more benefits you can reap. Now take an impartial and unbiased view of your business. What is the USP of your business and for what unique value your customer should choose you over a competitor? Analyse strength versus weakness with the SWOT method. SWOT refers to Strengths, Weaknesses, Opportunities, and Threats. You may have certain strengths like your exceptionally talented human capital or the prime location of your business. Similarly, you may have weaknesses like constraint in capital or shortcomings in automation. Every business has opportunities like emerging markets, new trends giving rise to favourable market conditions, latest technology boosting sales, etc. Similarly, every business is exposed to certain threats or risks like emerging competition, unfavourable government policy, economic downturn impacting sales, etc. Every business is a total of a network of people creating, spreading and subscribing value in various capacities. For a business, its network of peers, associates, and customers matters a lot. It is advisable to start with the existing network, first followed by initiatives to spread the business presence to a new group. To begin with, it is a good idea to start with the current, loyal customers capable of delivering more referrals which are quality leads since existing customers refer them. Another important thing is to focus on creating the network within the target customer groups or target market. For example, if your business is fashion or garments, you should join groups of that same niche. Before going to create other networks, just search within your existing network for people for whom your product or service can be applicable. Take recommendations from the current network individuals and customers since they can guide you when it comes to joining other networks. Only when your current leads are exhausted, you will need other networks to connect more people. To grow your network exponentially, you can join various business events, join groups and organisations, partner influential individuals and institutions and see your network grow quickly. Just put yourself in the shoes of your customers, and you will realise that every one of us has a steadfast love for anything ‘free’. Did you ever think how a business can achieve considerable attention and growth by offering free stuff to its customers? Yes, free stuff works like magic. It works especially current when you start your business or when you are still trying to attract new customers. Offering a few products and services to your clients can quickly achieve traction and customer attention which is invaluable for a small business at the initial stages. Free offerings do a few awesome things for business. First of all, it gives your business a Brand voice. People come to know that your Brand exists. Secondly, with a free product, you give your potential customers something to evaluate your quality and credentials. Customers quickly come to know how your product and service works, and how competitively you stand in the market. It also offers your future clients and prospects an affordable way to try out the products before they can decide to buy or subscribe. Once you can attract new customers with free goods and services, you can further upsell them the premium version of the same products or services. Thus it helps you create a better marketing mix. 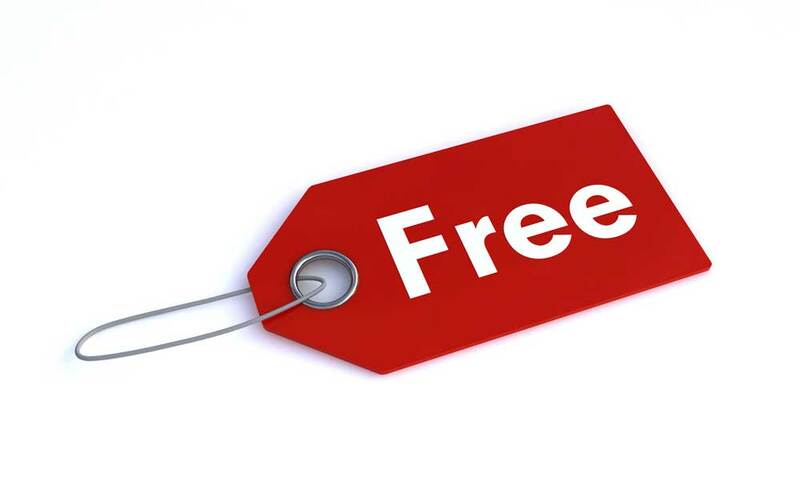 In this way, ‘free’ can be used as a gateway to premium or expensive services and products. Let us assume that every small business now understands the value of a solid web presence for their business. However, merely having a website is not enough. You need to make your business stand out from the rest of the competing sites on the internet. Over the web, it is about competing for more traffic, user engagement, lead generation and business conversions. However small your business size or exposure, when you are trying to make your voice heard and make your brand visible, you are exposed to the competition from big and small alike. This is why it is important to boost your online presence with a killer content strategy and digital marketing that allow your brand voice louder than your competitors. 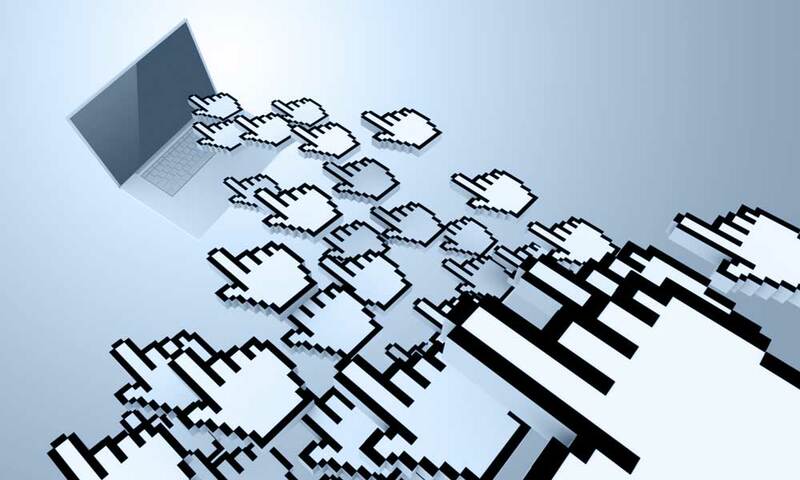 Here are some effective tips to boost your web presence. First of all, ensure well researched, high quality and optimised keywords exist in your web pages. Provide materials that are best enjoyed by your audience. Give your web presence a human voice and tone which will help you connect with your target audience immediately. Build credibility around your brand name with trust marks like customer reviews, other brands served by you, industry certifications and rewards or recognitions. Ensure continuous engagement with your audience. Ask for their honest feedback and reply as quickly as possible. Always remain open to criticism. Just like new customer acquisition, retaining customers is one of the biggest challenges modern businesses face. Why should your customers come back? Can you ensure them additional sources of motivation? Yes, incentives and rewards are often counted as the best motivation for your old customers to come back and become loyal to your brand. First of all, in respect of incentivising your business strategy, always remember to keep your promises. 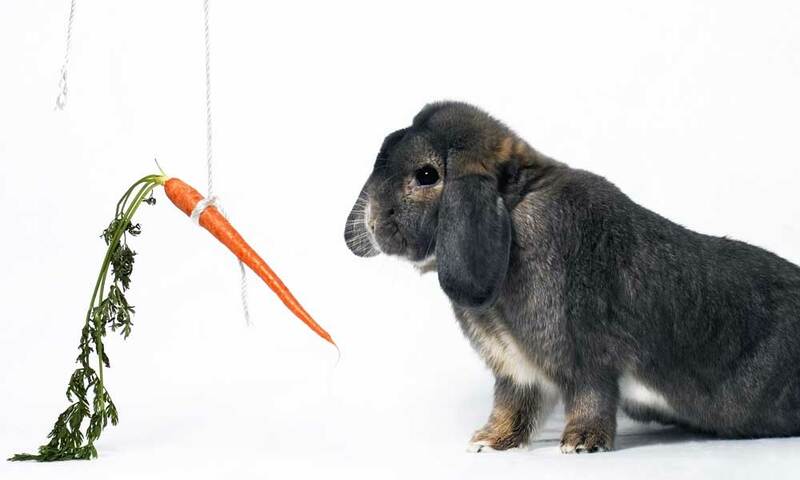 An incentive counts as an extra benefit that your customers may not expect at all. However, since you offered them, you should keep your promise word by word. Make sure your offers are contextual and highly related to your business. An incentive or offer cannot be something unrelated to your niche. Offer something that can boost engagement, promote your brand image and help the brand message to reach its target audience. Lastly, make sure that the incentives can easily be accessed. No, helpful tips for small businesses to grow and attract new customers cannot be over so early. There are too many tips and principles that still deserve attention and clarification. However, as for creating an attractive presence at the initial stage, the advice mentioned above and strategies will be helpful for businesses in all industries. Author Bio: Keval Padia is a co-founder of Nimblechapps, a leading iOS app development company based in India. He follows different tech blogs and current updates of the field lure him to express his views and thoughts on certain topics.